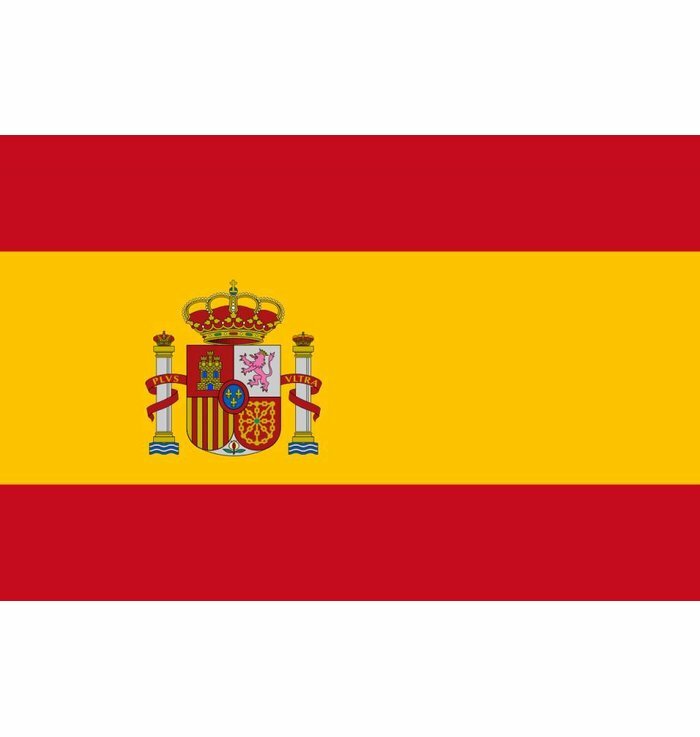 The Spanish sun can be quite hot. 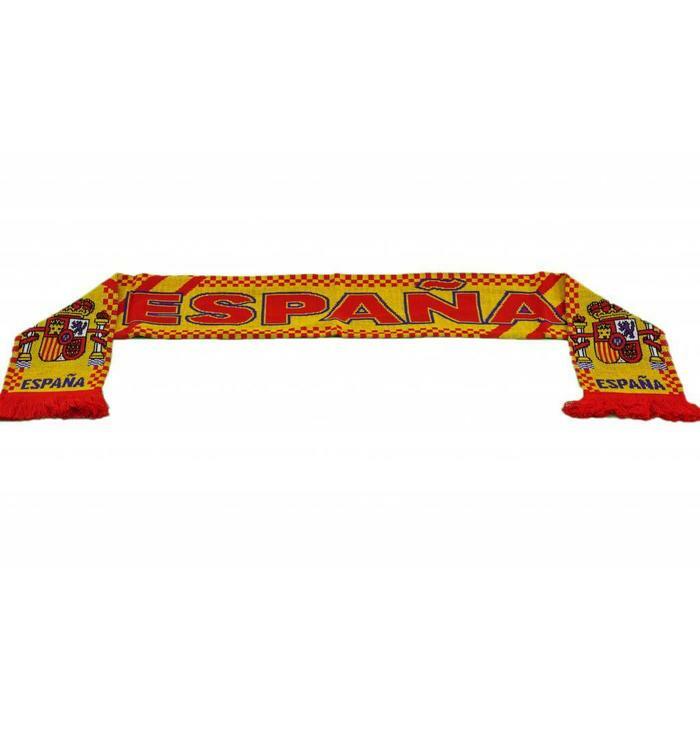 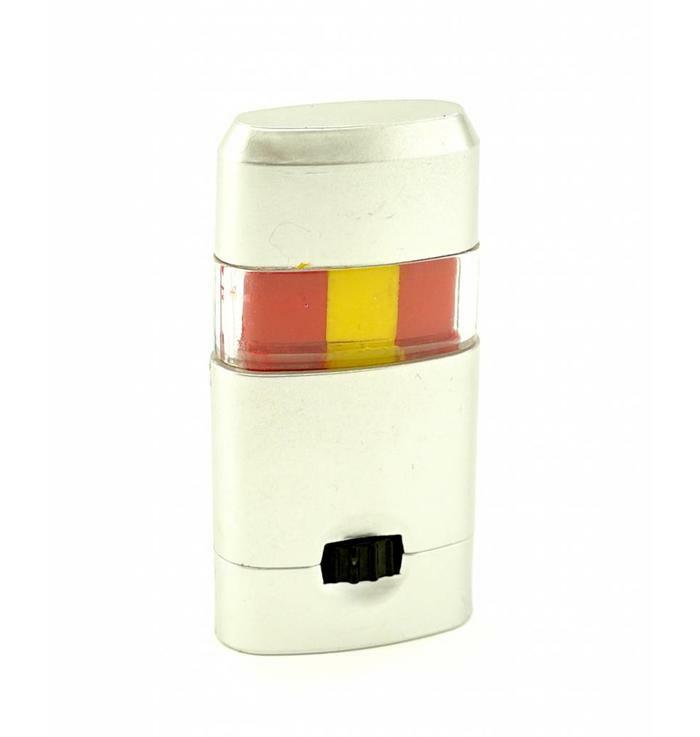 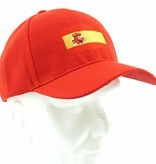 That's where this cap can come in useful and protect all true fans of Spain. 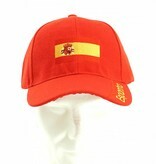 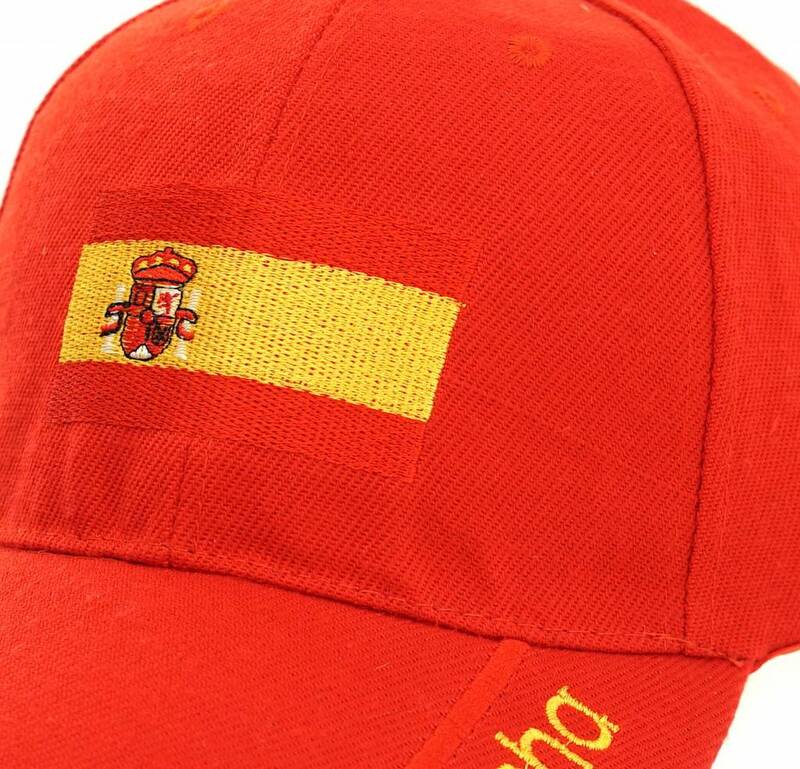 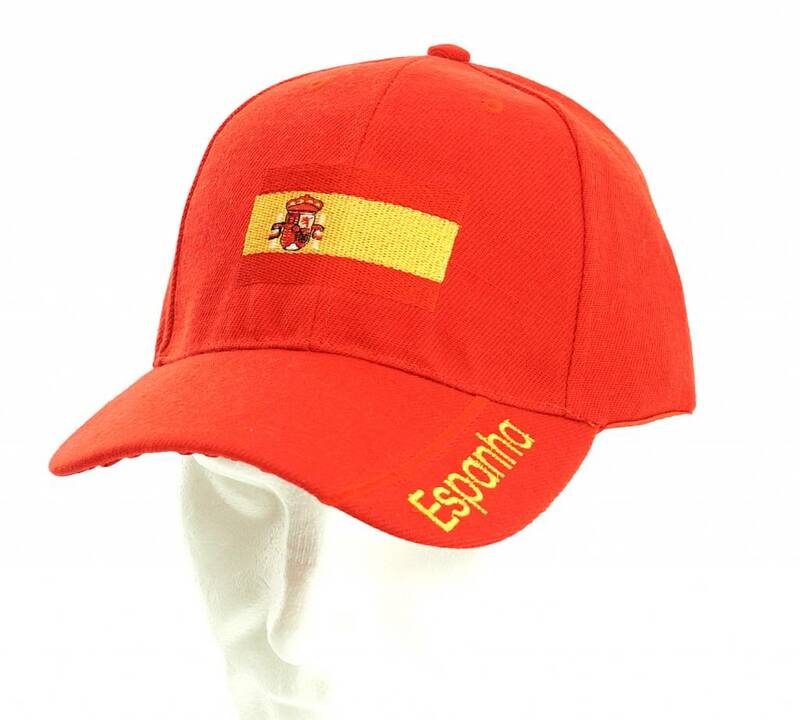 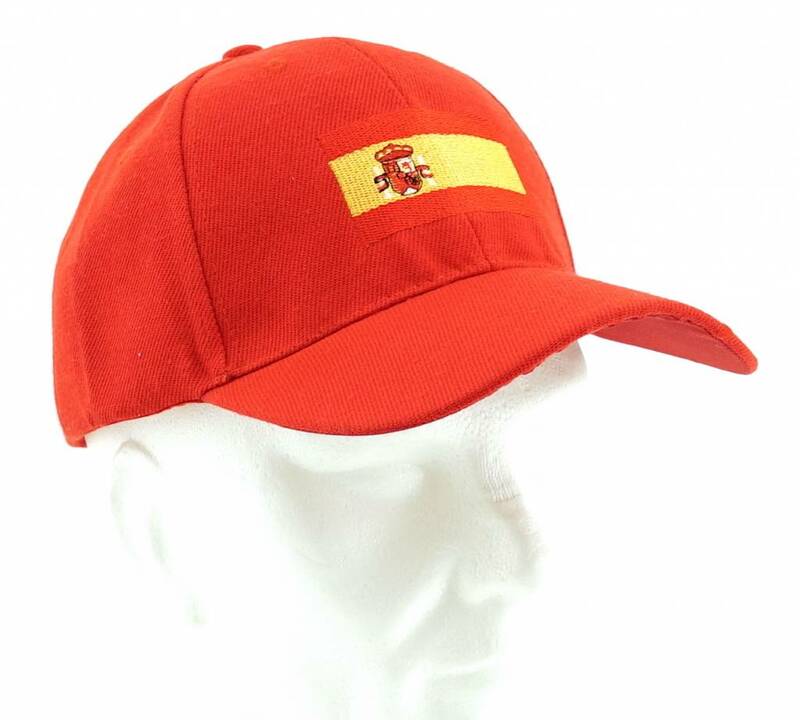 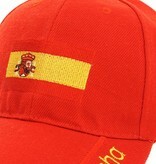 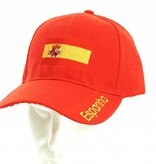 The flag of Spain is embroidered on this cap. ¡Muestre que es fan de España!